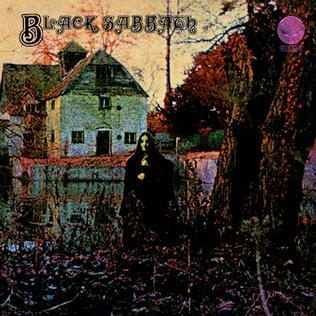 "The Wizard" is a famous song by Black Sabbath, from their first self-titled album. On one of the earliest Beck bootlegs (March 26, 1994), Beck walked out on stage and sang the opening lines of the song. A great way to kick off a concert!